Uttar Pradesh Chief Minister Yogi Adityanath on 4 December said that the Congress party would cease to exist if vice-president Rahul Gandhi is elevated as the party chief. 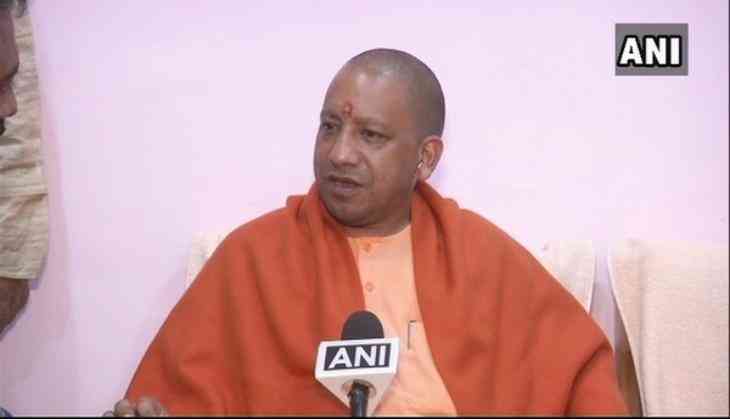 Taking a jibe at Rahul, who earlier in the day filed his nomination for the post of party chief, the chief minister told ANI: "The Congress party has become a burden on this nation and after Rahul ji's elevation this burden (Congress) would cease to exist once and for all," Yogi told ANI. Meanwhile, Union Minister Mukhtar Abbas Naqvi congratulated Rahul for 'promotion without performance' and said that such an election was only possible in a feudal set up. "I congratulate Rahul Gandhi for his promotion without performance. This can only be possible in a feudal set up. I fully know that the way Congress is in ventilator, Rahul Gandhi standing in elevator will not do anything different. He failed in all the exams," Naqvi told ANI. Rahul filed his nomination papers at the All India Congress Committee (AICC) headquarters here.